The horseshoes are great if think from the crafting point of view! 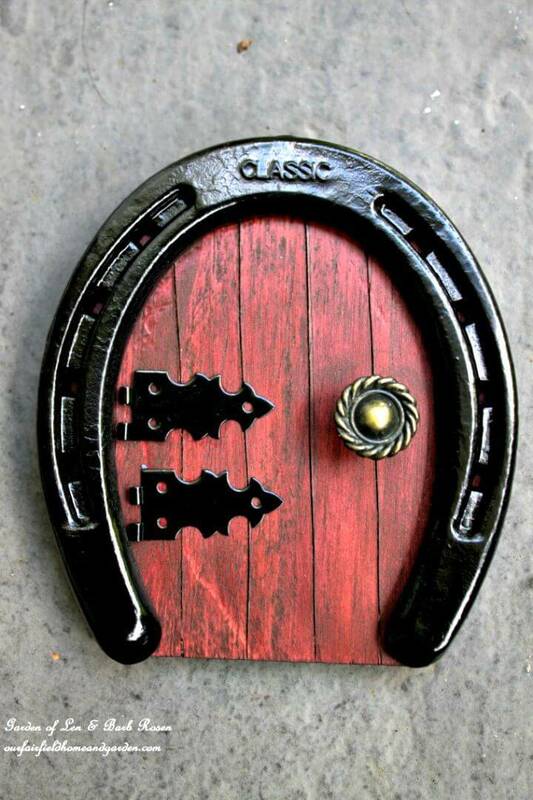 They make the perfect horseshoes that are to replace after a month or two, they make the perfect good luck sign that is still popular around different regions and races around the globe, and they can also be used as a great rustic sign that can bring a rustic touch to anything special like to a wall art piece! However, if you are also having some horses in the home and always go to a farrier for a complete checkup or replacing the horseshoes, then you must be having a great collection of the old horseshoes! 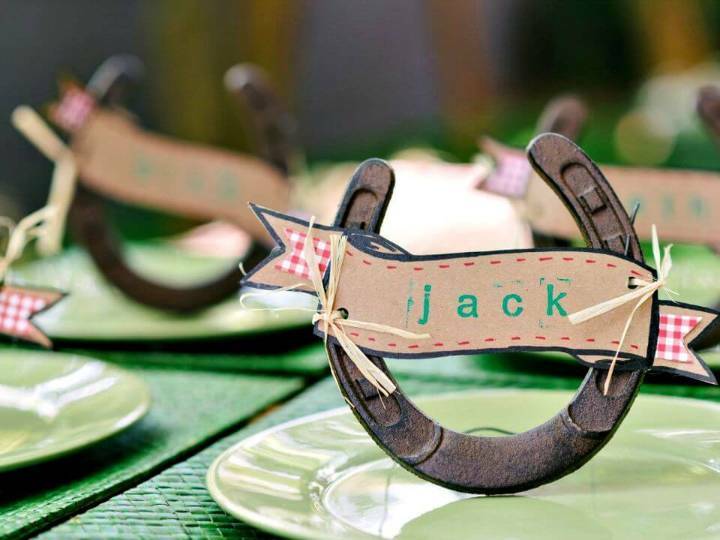 If you are having a good stock of horseshoes, then time to do some amazing crafts with them and they will dazzle the audience! Thinking that what to do special and amazing with the horseshoes you are having in hands? 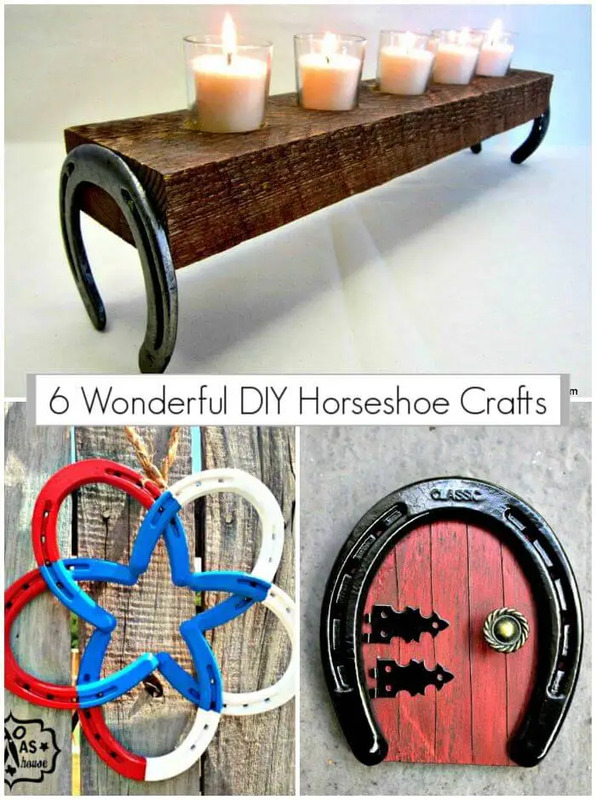 Then just have a look at these DIY horseshoe crafts that are insanely smart and genius and will provide you the unlimited ways to get crafty with the horseshoes when boosting home decor and to bring the rusticity to your home is a major concern! The horseshoes are easy to access and grab, and they will also cost you nothing if you intend to gain a good supply of them! Just make use of wood, knobs, hinges, and horseshoes to make lovely fairy doors that can also be installed to your homemade fairy houses that you are going to gift to your kids and they can also be mounted on any of your interior walls as a lovely wall art sign! Have a look at the given below sample that is amazing and fantastic and will hold one’s attention! 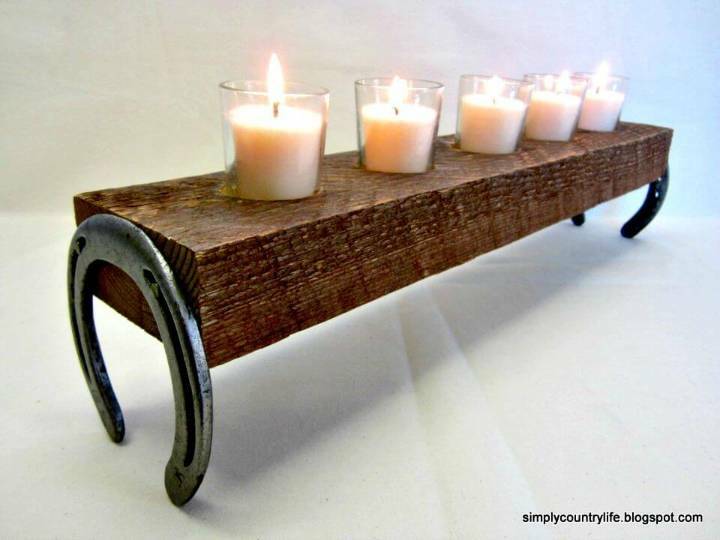 Next, you can also make the horseshoes to serve as short legs that can be installed to any furniture item with great easy, an interesting sample here is the wooden candle holder that is made of a big wooden board and comes on horseshoe legs that are extra durable! If you are majorly concerned to boost your home decors with the horseshoes, then you can paint them in various colors that will match your interior home decors and next you can put them together to make some lovely and fantastic wall art signs! 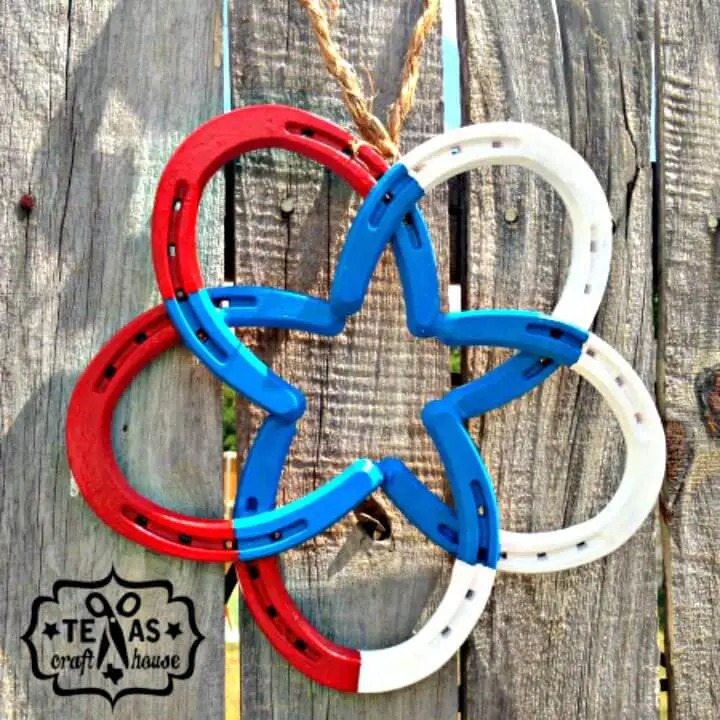 Just peek into details of the given horseshoe star that is looking lovely and enticing and is having blue, red and white color appeal and is just looking fantastic! 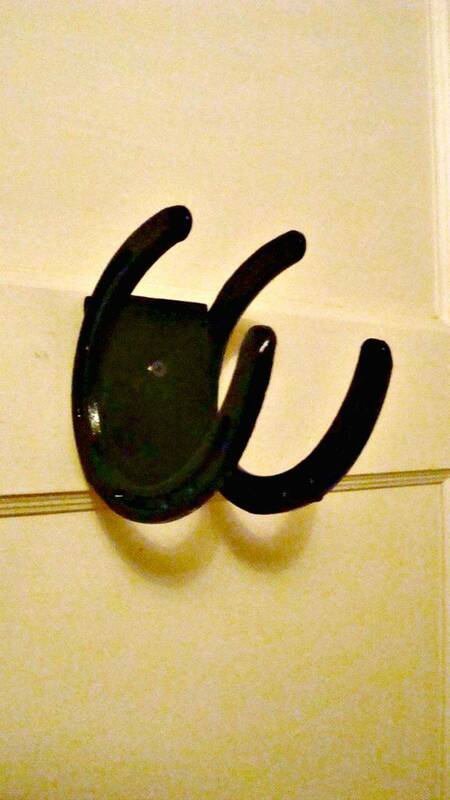 Go handmade with the horseshoes to make lovely place-card holder and next also install the horseshoes on the wall to serve as beautiful double hooks to hang your coats and other items of need! 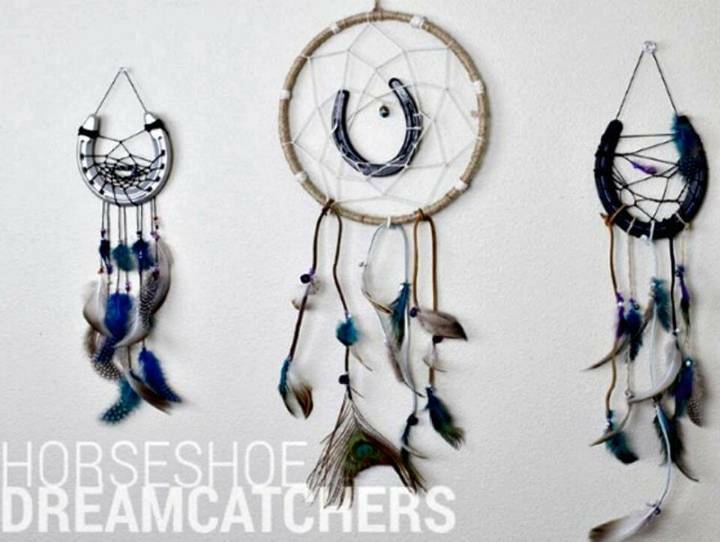 Next also bring great luck to your bedroom by making lovely dreamcatchers with the horseshoes, get inspired by the given samples that are highly cute and adorable! Visit the attached links to reach to full free guides, visual instructions, and step-by-step tutorials!